There are 73 days until the 2019 NFL Draft begins on Thursday, April 25. We’re going to kill some time until then with our weekly Mock Draft Monday series. You can also check out BGN’s latest mock draft roundup. For the fourth week in a row, SB Nation’s Dan Kadar has the Eagles taking an offensive tackle in the first round. 25. 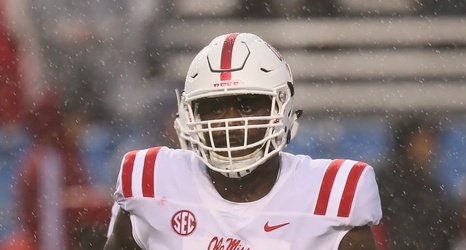 Philadelphia Eagles: Greg Little, OT, Ole Miss — I nearly made a trade for the Eagles to go up a few picks to draft Dillard.